Available in a range of sizes and traditional green. Our palisade picket fencing is suitable for domestic projects, as well as being used for additional protection around pools and ponds. 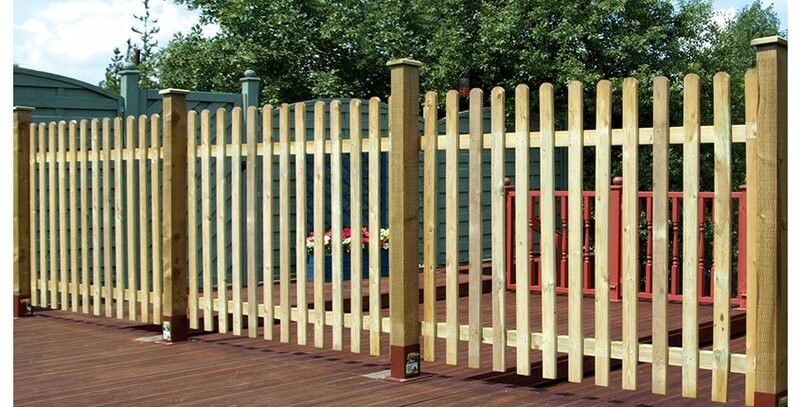 Our traditional wooden palisade picket fencing comes in both round top or pointed top design. 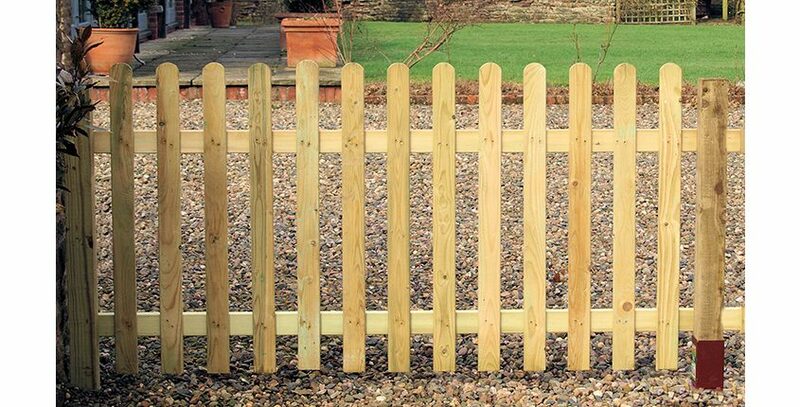 This low level picket fencing is both decorative and unobtrusive. Giving your garden a traditional feel while also protecting children and animals from pools, pond and roads.